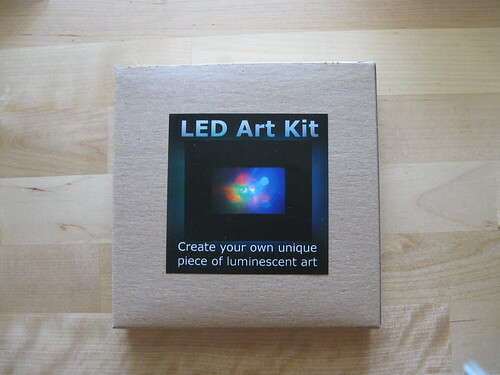 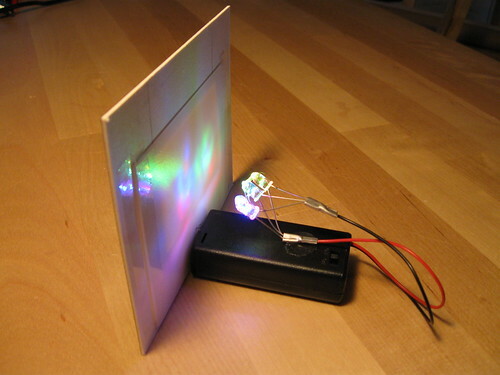 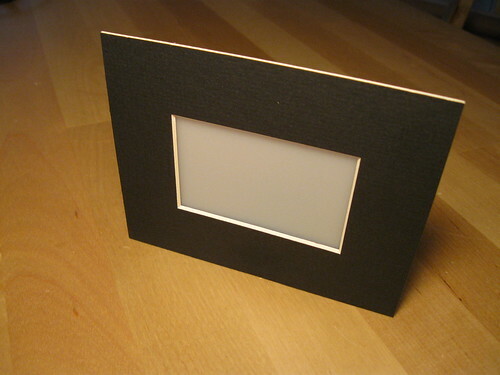 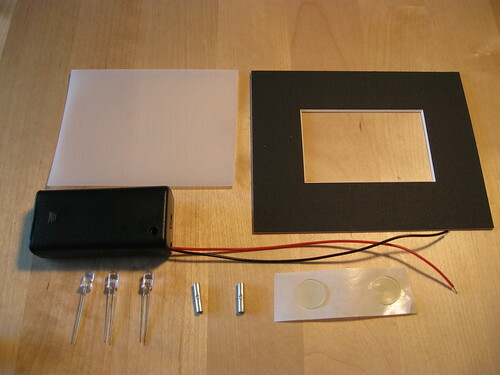 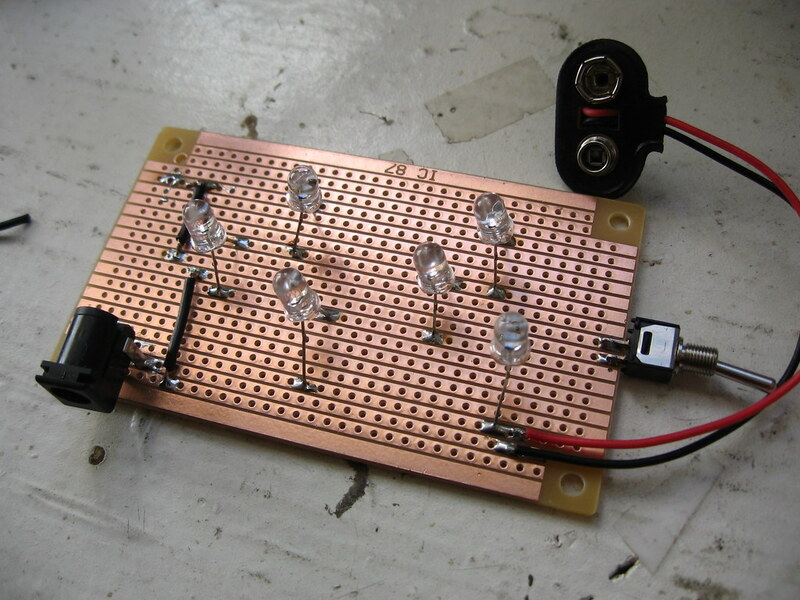 I've finally got more LED Art Kits available, through Make Magazine's online store, the Maker Shed, for a mere $15. 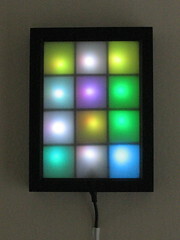 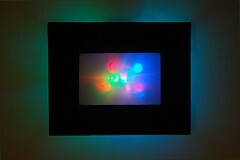 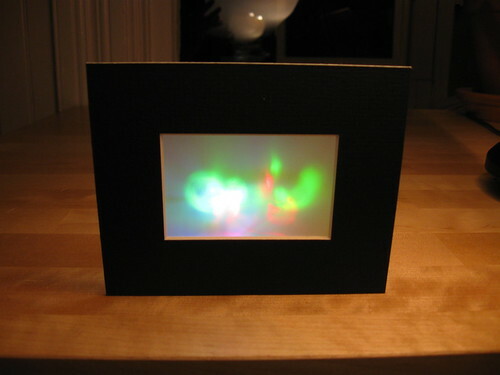 This is the kit version of my LED Art pieces, which display shifting patterns of light and color on a framed, translucent screen. 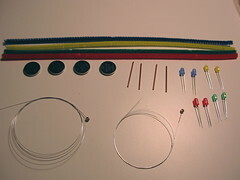 See this older post for more info and pics.